Located 10 kilometres North of Stellenbosch travelling on the R44 (Klapmuts Road). Laibach Wine Estate is situated in the centre of the Winelands near Cape Town. 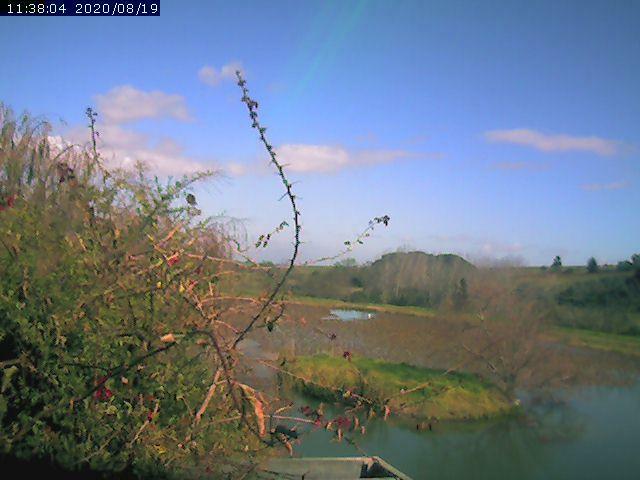 The webcam is focused to the North-West direction to show images of sunsets, vineyards and a lake on the Estate. The webcam fails regularly and is offline for days or even weeks at times.